Timothy D. Stark, Ph.D., P.E., D.GE, F.ASCE; Douglas Hilts, S.E. & Jennifer Miller, M.S. The Fabricated Geomembrane Institute (FGI) at the University of Illinois at Urbana-Champaign, presented its inaugural Fabricated Geomembrane Engineering Innovation Award to Hilts Consulting Group of Yorba Linda, California, on 11 May, 2016 during its annual membership meeting in Miami Beach, Florida during Geo-Americas 2016. 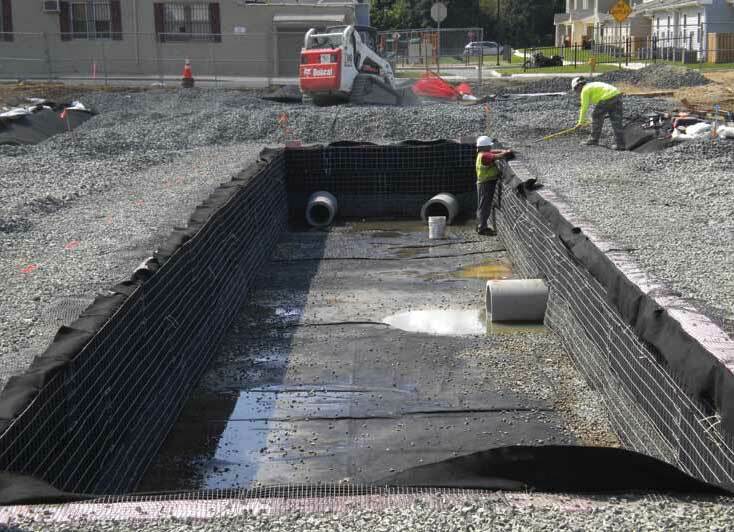 The Fabricated Geomembrane Engineering Innovation Award provides recognition for engineers who have creatively used fabricated geomembranes to successfully fulfill a client’s need including technical requirements, scheduling, and budget. Hilts Consulting Group was selected as the recipient for the award based on their Morro Reservoir Project in Fallbrook, California. Jennifer Millers, M.S., and Timothy D. Stark, PhD. 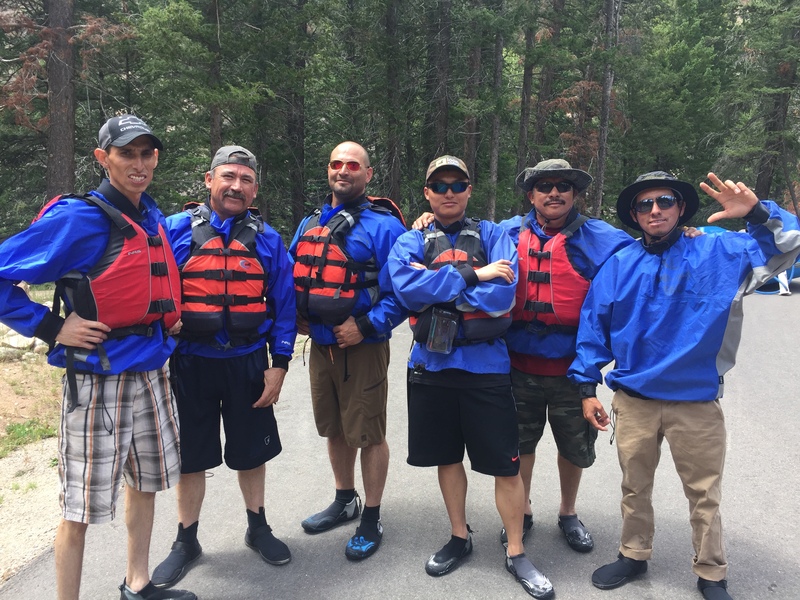 The Fabricated Geomembrane Institute (FGI), based at the University of Illinois at Urbana-Champaign (UIUC) has concluded its first student internship program. The main objectives of the program are to introduce future civil engineers to the field on geosynthetics and to provide a connection between possible employers and the many undergraduate and graduate students at the UIUC. Northeastern British Columbia could, by most definitions, be considered the middle of nowhere. 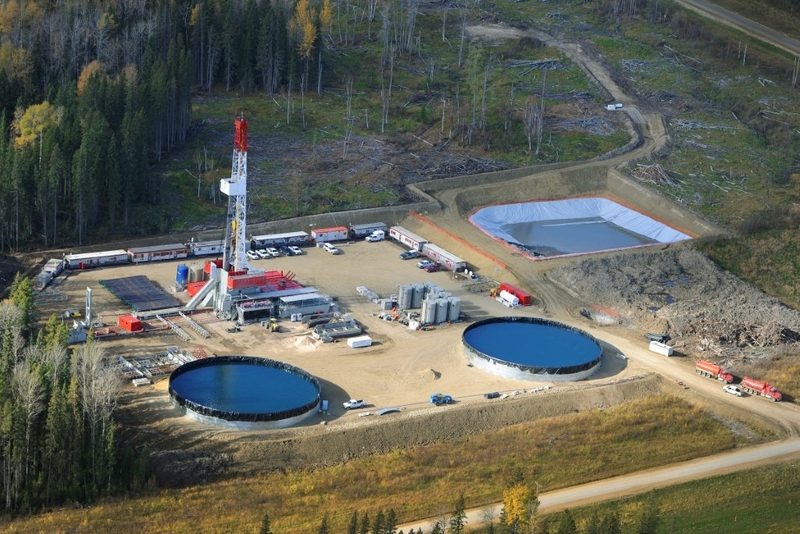 Tumbler Ridge (pop. 2,710), a district municipality in the foothills of the Canadian Rockies bordering Alberta, is and was from its inception in 1981 all about coal. And like many a town with a single major industry, it waxes and wanes on the strength of that industry. The ability to analyze and compute factors of safety for slopes has increased greatly in the last decade. This ability has increased to the point that factors of safety can be computed using even complex limit equilibrium methods, such as Morgenstern and Price (1960), which used to be too computationally intensive for microcomputers; the finite-difference method, such as FLAC/Slope; and the finite-element method, such as PLAXIS. 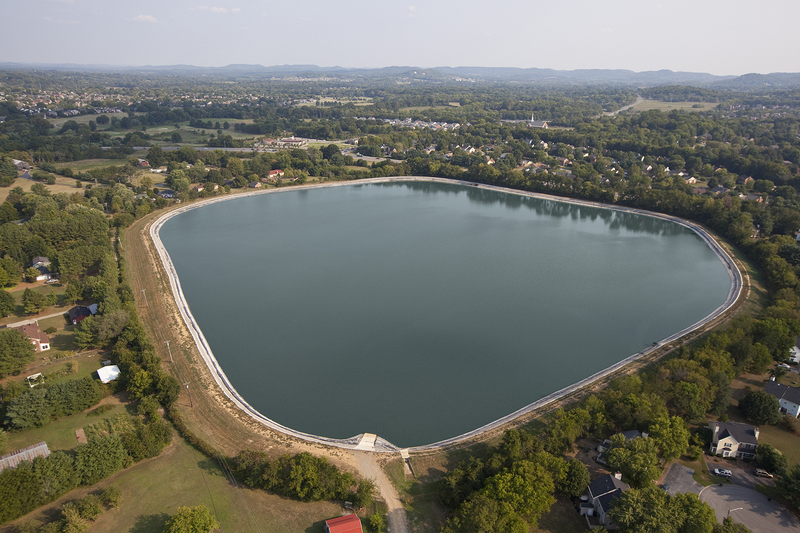 During the summer of 2007, the city of Franklin, Tennessee and its surroundings were experiencing a severe drought. Due to the high heat and low flows in the Harpeth River, Franklin struggled to meet water supply demands in the area. 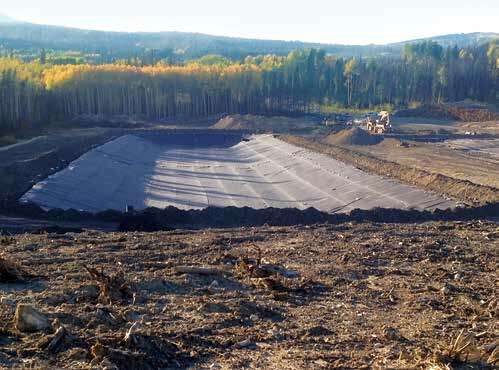 The city’s raw water reservoir, which can hold 85 million gallons, was completely dry for several months. As a result, the 2.0 MGD Franklin water treatment plant was inoperable for periods of time. Water is normally pumped from the Harpeth River into the raw water reservoir, where it is later treated before consumption. Some geomembranes are flexible enough that they can be factory seamed into large panels, folded, transported, unfolded without creasing or damage, and field seamed and tested as necessary. These geomembranes are relatively thin, flexible, and are mainly produced by calendaring, lamination, and extrusion manufacturing processes. 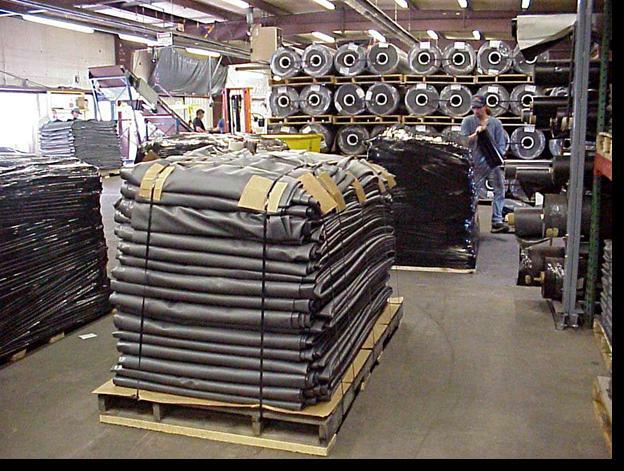 In short, calendaring uses a series of hard pressure rollers to form a thin sheet of plastic material, e.g., a geomembrane. 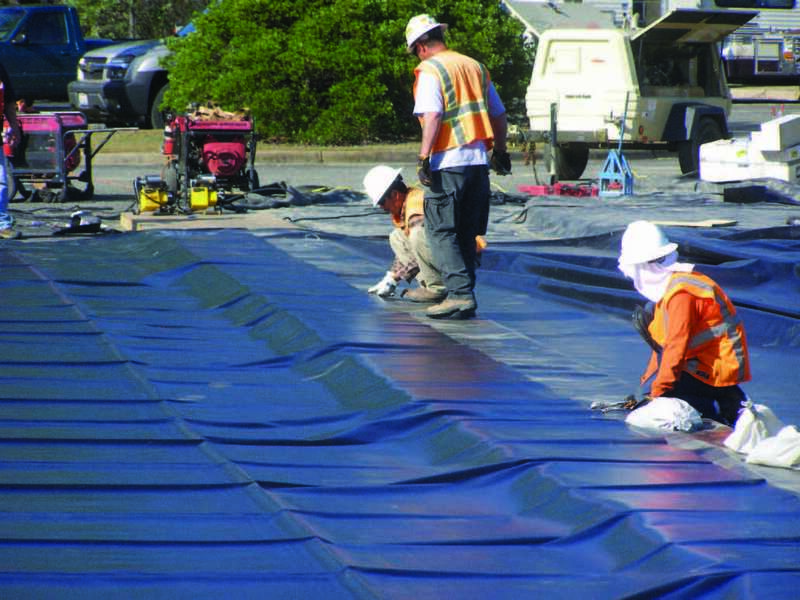 Lamination involves constructing a geomembrane by uniting two or more layers of material, e.g., two plastic sheets with a fabric or scrim in the middle. Extrusion manufacturing is a process used to create a thin plastic sheet by forcing heated plastic through a die of the desired thickness. 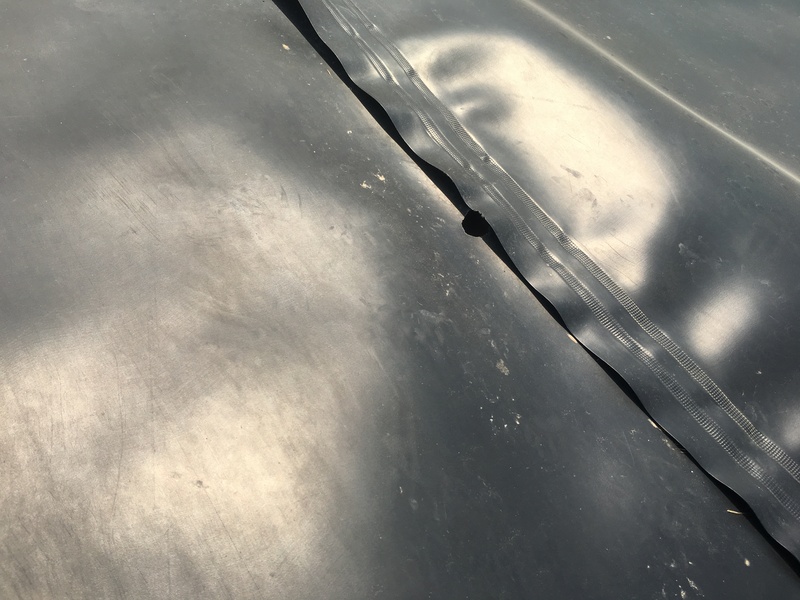 One of the current research topics being pursued by the PYC Geomembrane Institute (PGI) is the thermal welding and subsequent air channel testing of PYC geomembrane seams, which is the focus of this article. Other active research projects include the long-term performance ofPYC geomembranes using field case histories, shear behavior of PYC geomembrane interfaces, puncture characteristics of PYC geomembranes, and the chemical resistance ofPYC geomembranes. These projects will be discussed in future articles. Roosevelt Manor sits in the heart of Camden, New Jersey’s Centerville neighborhood across the Delaware River from Philadelphia. Built in the early 1950’s via authorization of President Harry Truman and under the direction of the Camden Housing Authority, Roosevelt Manor broke new ground as an integrated public housing development. In general, geomembranes come in two distinct types. The first type is flexible enough for folding, transport to a job-site in large panels, unfolding, and seaming to other panels for field testing. The other type cannot be safely folded and instead ships as rolled goods.